Nationwide Mortgage & Realty, LLC, NMLS# 276777, is headquartered in Oak Brook, Illinois. Nationwide Mortgage’s team of licensed mortgage Loan Originators, loan processors, and support staff will work around the clock to ensure your loan closes on time. 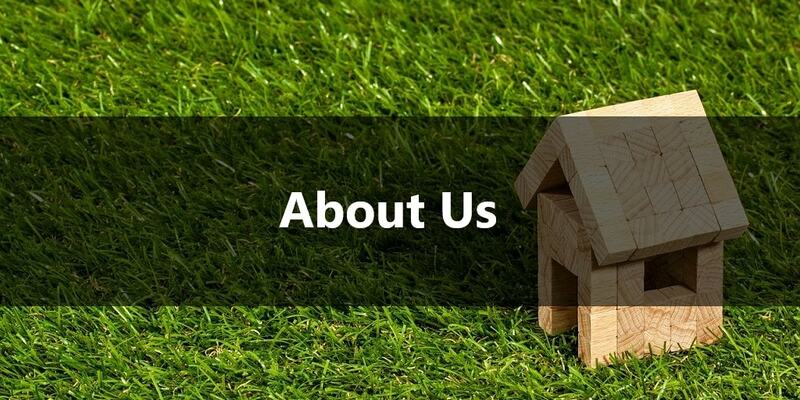 We pride ourselves on exceeding our customer’s expectations in finding competitive rates, service, and options for a home loan that is right for you. Whether you want the most competitive rate possible, a large amount of guidance, or a more complex financing package, we realize you are unique and we will work with you to form a loan that is exclusively for you. Nationwide Mortgage & Realty, LLC has been in business since 2006. We believe it is important in such a changing industry that through education and guidance, that everyone should have an equal opportunity to achieve the American dream of home ownership. Nationwide Mortgage’s team of Loan Originators and support staff are ready to answer questions any day of the week. Lenders have overlays, which steer people away from buying because they think they do not qualify for a mortgage. If you have been denied in the past, that does not mean you cannot qualify for a mortgage due to guidelines always changing and overlays. Mortgage companies often do not take their time to educate potential borrowers. At Nationwide Mortgage & Realty, LLC we have a wide variety of programs. Our goal is to properly pre-approve borrowers or guide a potential borrower in the right direction to qualify for a home. Close loans in less than 30 days. Educate borrowers about the loan process. Even real estate and mortgage professionals are often confused on the always changing rules and regulations, which it is our goal to stay abreast with the changes. Check out our 5 star rating on Zillow. Check out our 5 star rating on Google.